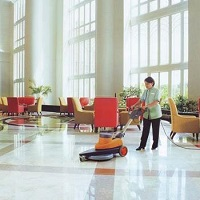 ARC is a leading supplier of Hygiene and cleaning materials (Eastern India). We offer 360 degree cleaning solutions to your home of business place. We are committed to delivering comprehensive, value added cleaning solutions for varied consumer needs. Our strength lies in being cost effective and in fast execution of Projects.